Books are incredibly effective tools for teaching. 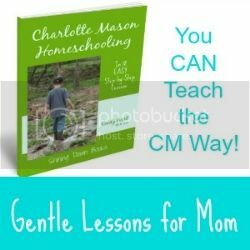 Charlotte Mason homeschoolers certainly understand that fact as it pertains to subjects like history and science. 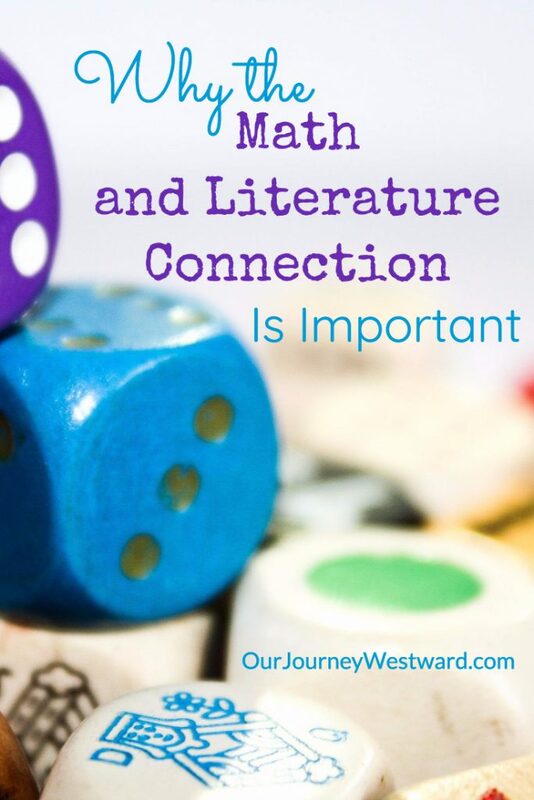 But, did you know the math and literature connection can be just as powerful? 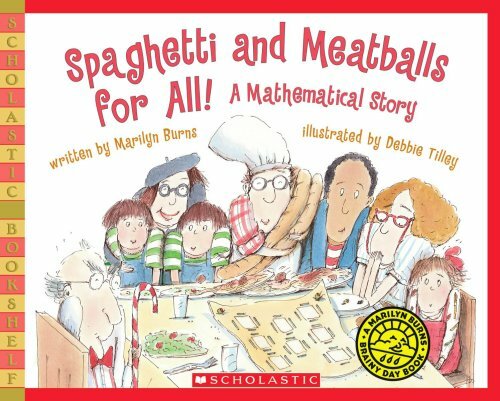 Books introduce math concepts in a non-threatening way and build interest. 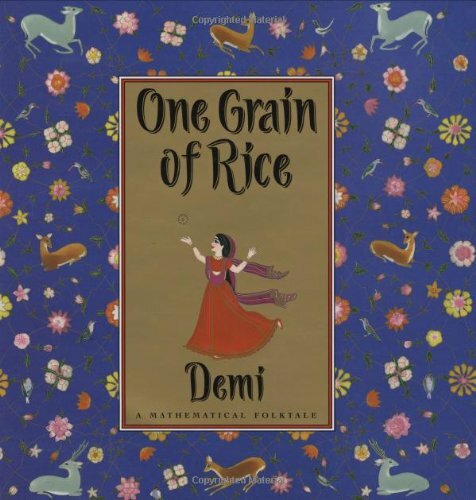 Good stories make math come alive and children find that math isn’t boring or inaccessible. Mathematics within stories provides context that illuminates the meaning of otherwise abstract concepts. This is especially helpful for struggling learners. Oftentimes, literature connects math to real life. This gives meaning to “why” math is important. 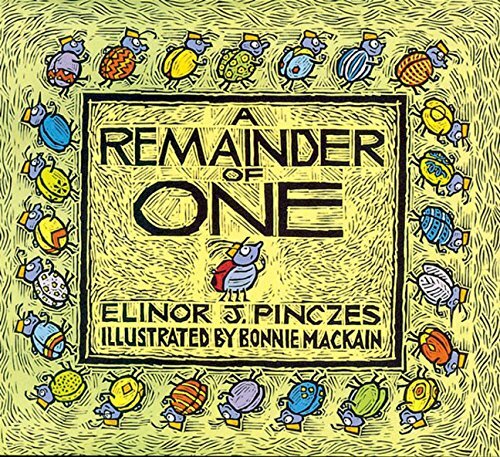 Books build connections to math for linguistic learners who tend to think in words. 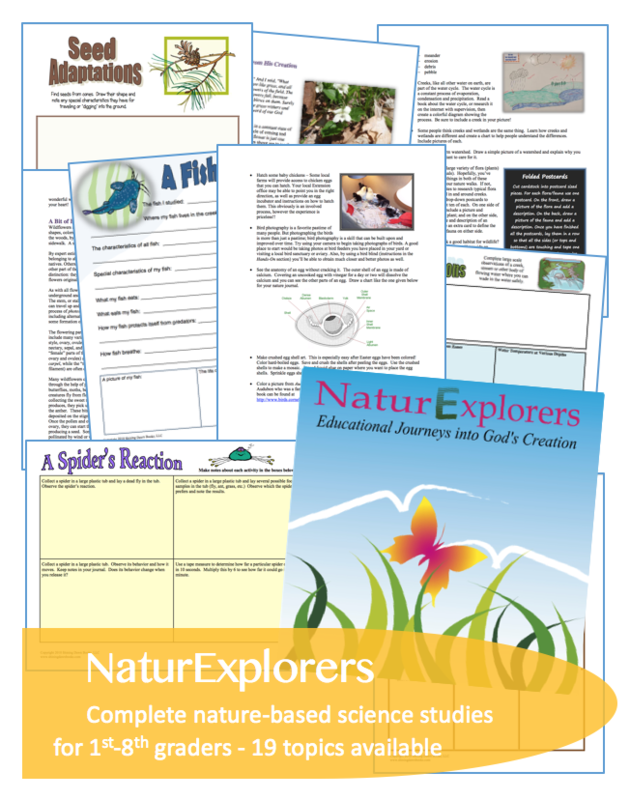 Books connect math to other subject areas, which helps children innately learn that all subjects are intertwined. 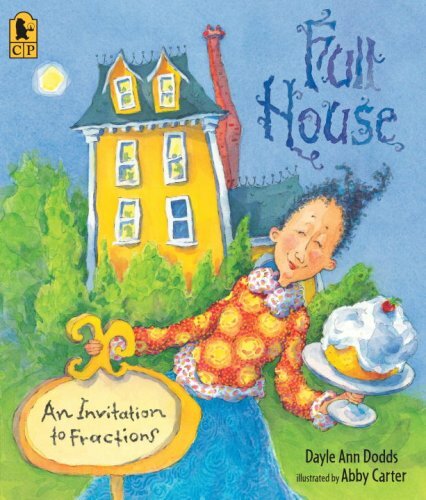 Some books offer sneaky ways to review math facts. Gifted mathematicians can benefit from literature connections, especially when books present concepts in new ways or dive deeper than the student has been before. Some books are excellent at presenting math as critical thinking. These are especially useful considering math textbooks aren’t the best at presenting logical thinking ideas. 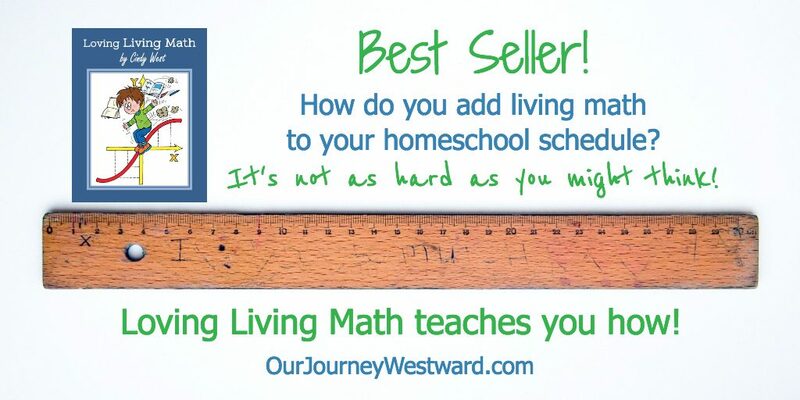 As with all my other discussions about choosing books for your homeschool, I’m going to stand firm that it’s important to choose living books for math. Unfortunately, there’s a lot of math twaddle out there. What is a living math book? It will typically have an engaging story line, but it will always be worth your time spent reading. It will present math concepts clearly (and soundly) without spewing them out as mere facts. It will present nourishing ideas about math that are likely to be savored much longer than the book is in hand. There is one other consideration beyond choosing living books. 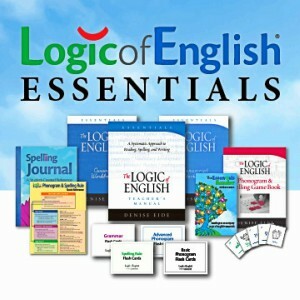 You will also want to make sure the stories are presenting “ability appropriate” math concepts. There’s no harm in reading math literature for the pure joy of it. However, if you plan to use the books to help teach math, the “instruction” will need to be in line with your child’s current understanding. 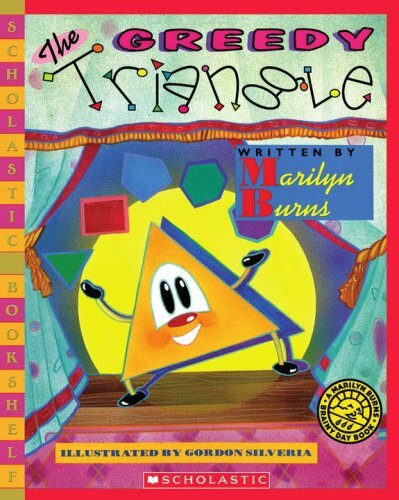 For example, if your child is just beginning to understand geometrical shapes, you’ll more likely prefer to read The Greedy Triangle by Marilyn Burns rather than The Sword and the Cone by Cindy Neuschwander. The first covers the concepts of 2-D shapes and how they vary from one another, while the second covers in-depth facets of 3-D shapes. 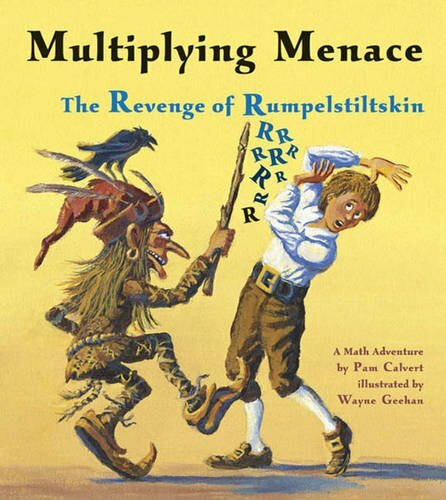 Some top-notch examples of living books for math that come to mind right off the bat include the Warlord’s Series, the Sir Cumference Series, and other Charlesbridge Math Adventures stories. By far, those are not the only examples of amazing literature for math! Here’s a very small sampling of some of my favorites. I’ve tried to choose examples that cover a variety of math concepts to show you just how many topics can be reinforced through books. I’ve provided a set of ideas for using literature alongside math lessons in Loving Living Math. This story is a unique version of your typical Jack in the Beanstalk story. 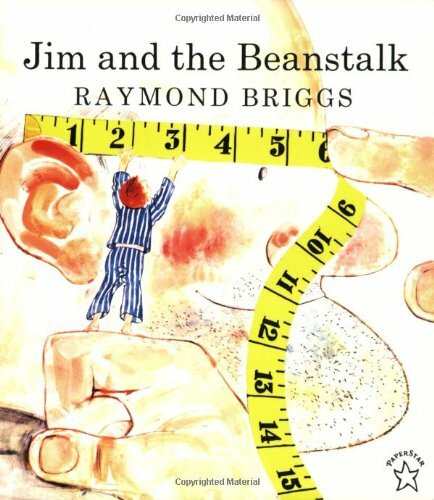 The boy, Jim, finds a giant who is somewhat depressed and Jim sets out to help the giant through a series of events that involve measuring the giant’s face for glasses, measuring his mouth for false teeth, and more. 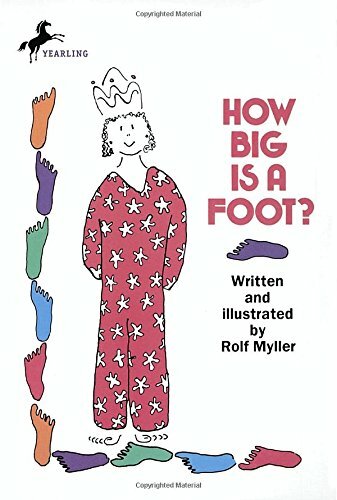 The perfect follow-up activity to this book, then, is measuring real body parts. Give students a tape measure with inches on one side and centimeters on the other. They measure various body parts twice (once in inches and once in centimeters) and note both measurements on a simple chart they create. Children love comparing measurements between themselves and others. This activity allows for length, width, and circumference measurements. Trace each child’s body on butcher paper. They measure the various body parts from the drawing and write their data directly on the paper. While children really love measuring their life-sized bodies on paper, this activity only allows for length and width measurements. As you can tell, this lesson provides real-life practice in measuring. It gives meaning and purpose for the lesson, as well as teaching a great deal about the differences in inches/centimeters and making comparisons. And, it’s fun! My friend, Bethany, from Math Geek Mama has developed some really fun curriculum to go along with my two favorite math book series! 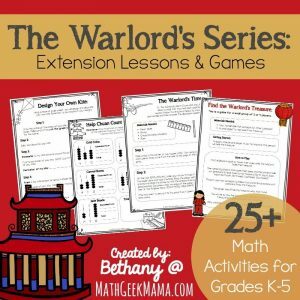 The Warlord’s Series Extension Lessons & Games and the Sir Cumference Lesson Bundle will give you print-and-go lessons to use after reading several books from either series. I am SO excited that Pelican Publishing has partnered with me to give away FIVE books from their Warlord’s series authored by Virginia Pilegard. 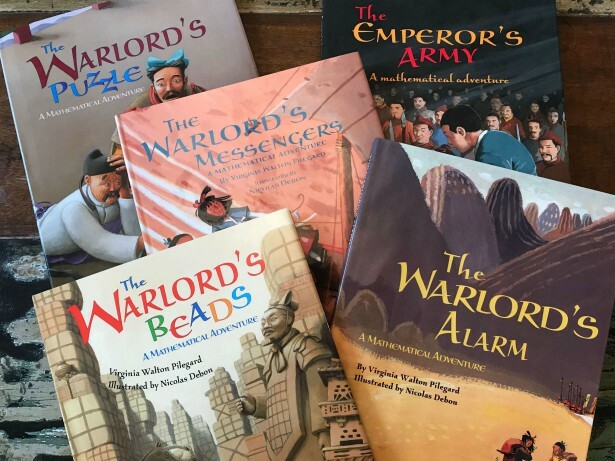 The Warlord’s Series is appropriate for ages 6-10 and will help you teach all sorts of mathematical concepts to your children through adventurous stories set in Ancient China. One person will win a set of (5) hardcover books from the series: The Warlord’s Puzzle, The Warlord’s Beads, The Warlord’s Alarm, The Emperor’s Army, and The Warlord’s Messengers. These retail for $84.95! You won’t want to miss your chance to win! We have a hershey’s chocolate bar book that is great! Great books! 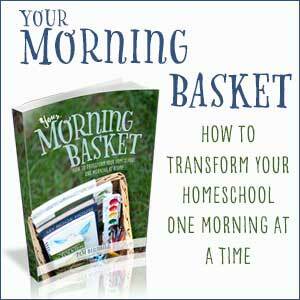 There are so many new living resources for math, compared to back when our family started homeschooling. Oh, wow! We just finished reading Young Fu aloud and my kids would LOVE these books. We are also just starting our Middle Ages Morning Basket plans that include Sir Cumference so I’m excited about those, as well. I am just starting to homeschool my son for Kindergarten. These books look so interesting. I like the sound of this approach. I will be looking into them further. Like the Sir Cumference books. We own and like Demi’s One Grain of Rice. I’ve never seen these before! Thanks for sharing! I’ve heard of the sir cumference, but not used it yet! We are doing Life of Fred. We are currently reading Math and Magic in Camelot, and my girls are really enjoying it. My favorite book was Sir Cumference and the Dragon of Pi, my first living math book! We enjoyed doing some simple math utilizing the Alexander, Who Used to be Rich Last Sunday book. I can’t wait to be ready for the Sir Cumference books, but those seem to be for a little bit older children. I’ve never used living books for math but the idea appeals to me. One of our favorite living Math books is Grandfather Tang’s Story by Ann Tompert, so we are extremely excited around here to learn about the Warlord series! We love the Sir Cumference books. 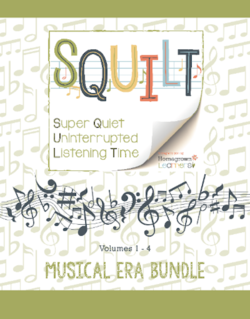 This giveaway is perfect timing! I’m starting to add more math books to our home library! We are love The Number Devil and The Adventures of Penrose, the mathematical cat. I’m not sure we really have a lot of living math books but we do like the Life of Fred books! We don’t have a favorite living math book yet, but enjoy some of the books by Anno at the library. Never tried these books before. They look interesting though! We dont have any living mathbooks yet for our first grader and three year old. 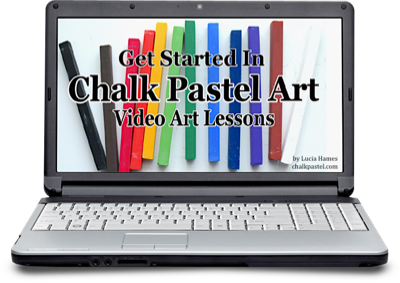 This series sounds like a great option to get started with! We have enjoyed Fun with Roman Numerals by David A. Adler! I hadn’t seen most of these, we use the original Life of Fred series that has a narrative focus that my kids love. We don’t have any math stories, yet. 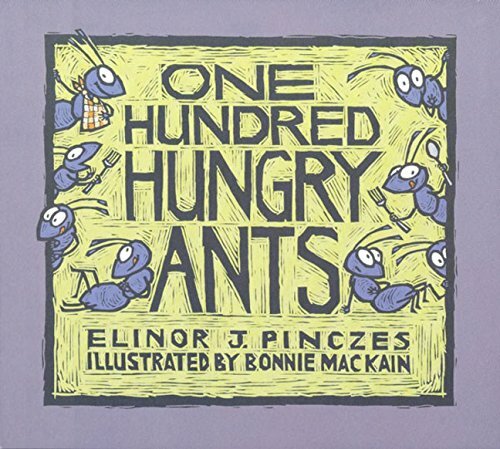 But they read the ant one at a relative’s house and loved it! We love Mathemagic from Childcraft. My kids have loved, Ten Apples Up on Top! This year I have been trying to incorporate more math living books. We have really enjoyed Life of Fred and Math and Magic in Wonderland. We don’t have any living math books. It would be great to win this set so we could get some! This a wonderful post! I am a huge fan of math intersecting with story. So far we just have a wishlist. We do enjoy a book that we already have called Ten Little Ladybugs. The Doorbell Rang is great! We love the Anno math books. I have been looking for a great way to help my son with math. These books look great. We have always loved Greg Tang’s books. 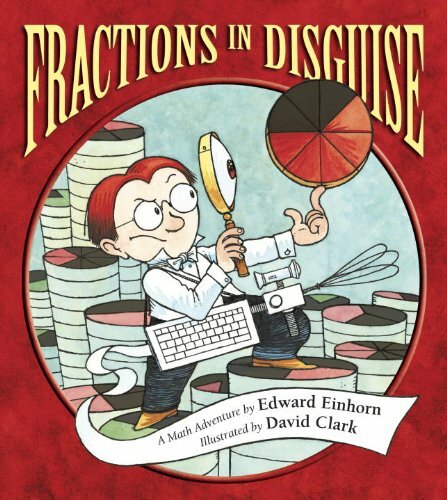 I love the Sir Cumference books and “math curse”, but some of these have been on my wish list! Thank you so much for the opportunity to win! Just recently found and fell in love with the sir Cumference series. My boys took to it as soon as I opened the package. I’d love to try this new set. Never heard of it! We have a few of the Sir Cumference books, and as my youngest heads into K next year these would be fabulous additions. I love all the Sir Cumference books! We have not used one yet. Will definitely be looking into them! We really enjoyed the book Infinity and Me, by Kate Hosford. It did a great job at depicting the concept of infinity for my 6 year old. We have not tried living math books. I think we would enjoy them. We love the Sir Cumference book and Life of Fred. 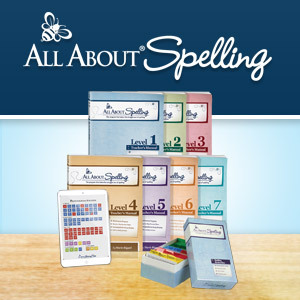 I am still new to this journey so haven’t got any favorites yet, which is why you list is such an amazing resource – thank you! I’ve never tried any living math books. I am on the email list but I hit enter before entering my entire email address. It is the same as the email for this comment. I have a few living math books. I need to pull them out and use them with my girls! There are some new ones that I need to check out as well. The Sir Cumference books and Apples (life of fred) would be tied. My kids have enjoyed the Anno math books! One Grain of Rice is my fave. My son just loves it. And, although it’s not primarily about Math, I do love Vote Duck for teaching kids how to say larger numbers. We just recently started incorporating living math books and loved Sir Cumference and All the King’s Tens. 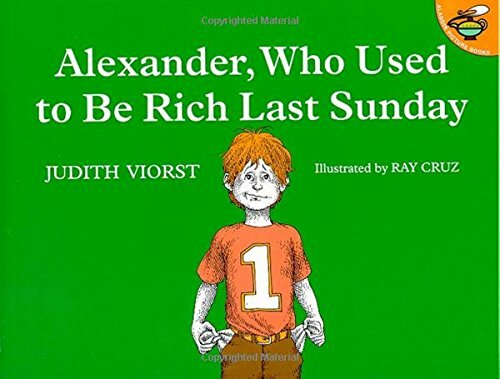 We like Alexander, Who Used to Be Rich Last Sunday. It is a great book to teach children to save their money. I love the Sir Circumference books! Love the Sir Cumference books and Life of Fred. My sons love the Sir Cumference books. The Warlord books sound great! Our all time favorite is One Grain of Rice! I enjoy Greg Tang’s books. One Grain of Rice is a great one. 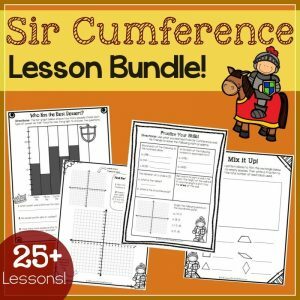 We love the Sir Conference series and using Math Geek Mama’s lessons to go with it! My book wish list just keeps growing and growing. My 7 year old would enjoy these books. Thank you for sharing. We love the Sir Cumference books! Right now we are enjoying How Many Seeds in a Pumpkin? But, we also love the Sir Cumference series. 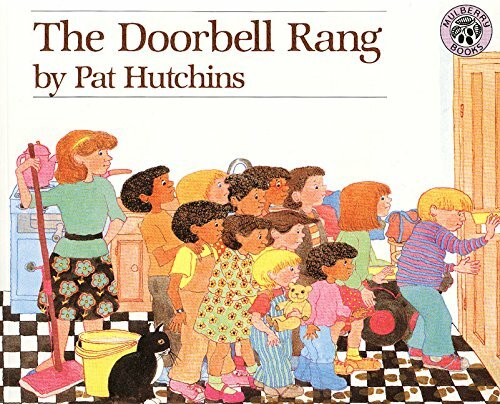 We have “and the doorbell rang” which has been a favorite for years. I haven’t seen this series but it looks awesome. I really liked this post, my 2nd grader really loves living books and I am never sure how and what to use for math in this area. We love the Sir Cumference series. I am excited to read about these other living math books. The Warlord series is new to me. It looks great! Thanks for this list. The Sir Cumference series is a favorite here! My kids LOVE the Life of Fred Series! We love Sir Cumference books! Very excited about this give away! 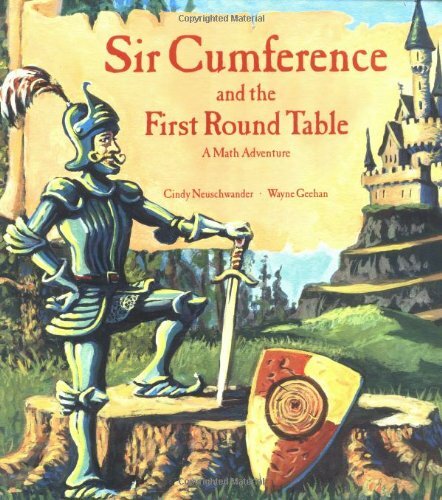 Our very first living Math, was the Sir Cumference series. Can’t wait to check some of these other ones out! We love the Sir Cumference series! These are all really great resources for living math! Love the list. I have never heard of the Warlord books. My kids like the Sir Cumference series and One Grain of Rice. We love the Warlord series! 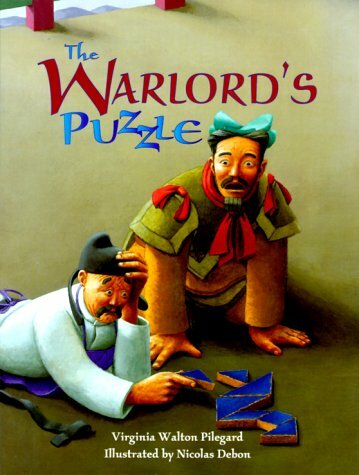 The Warlord Puzzle is a favorite. I don’t think I’ve ever read a living math book before! Thank you for this list! We have the Hershey book & a Sir Cumference book & love them. I haven’t been able to increase our number of math living books yet. This is a great giveaway. Thank you! We have always wanted to try this series! Unfortunately they don’t have any of these books at our library. Thanks for the chance to win! The Sir Cumference series is our favorite! We are pretty new to loving math books, but we love The King’s Chessboard by David Birch. We love the Sir Cumference books and One Grain of Rice. We own many of the Sir Cumference and Annos books, I don’t know if we could pick a favorite. We just discovered the Warlord series and my son really wants them, he is into everything connected to Asia. Thanks for the chance to win! We’ve enjoyed Life of Fred. not sure if Life Of Fred counts, but we like that. 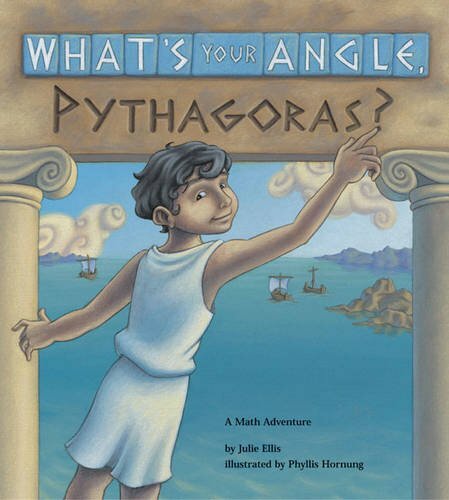 I am new to living math books, but I’m very interested in adding them to our library! Both the Warlord series and the Sir Cumference series look terrific! M & M counting book, chocolate and math! We love Life of Fred and the Sir Cumference books. We really enjoy the Sir Cumference books! It’s great to see that there are more good math stories out there.